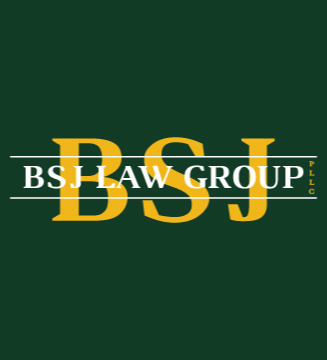 Personal Injury Litigation - Plaintiffs, Personal Injury Litigation - Defendants, Car Accidents (Personal Injury), Civil Litigation, Auto Insurance... See More. After graduating from Baylor Law School, I began working as a litigation associate attorney at Allen, Stein & Durbin, P.C. in San Antonio, Texas in 2001. I... Read More. J.K. Leonard practices in the areas of product liability, complex torts, commercial litigation, and non-medical professional liability. He also serves as monitoring and coverage counsel in complex tort cases for excess insurance carriers.... Read More. Michael Myers focuses his practice on products liability, toxic tort, commercial and general tort litigation. 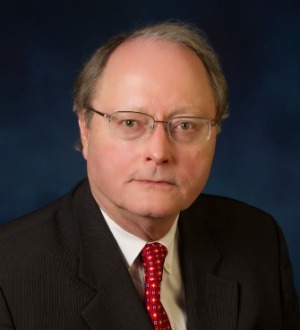 He has been named a Texas Super Lawyer (Thomson... Read More. Daniel J.T. 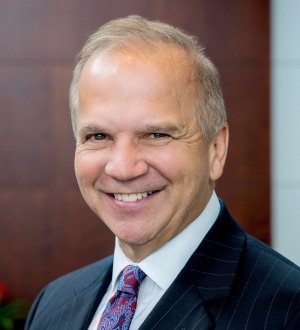 Sciano is president and senior attorney at the Law Offices of Tinsman, & Sciano, Inc. With over 37 years of legal experience, Dan handles complex motor vehicle accident claims, truck/tractor motor vehicle wrecks involving... Read More.